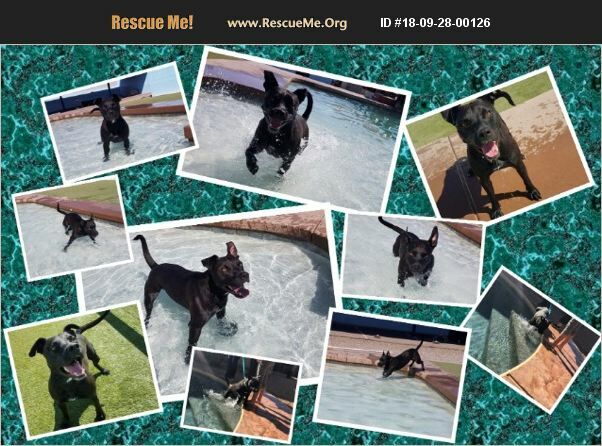 Zues is an 11 month old blend of shephard, lab and pittie. He is a great guy whose owner realized that this breed needs exercise and is not made for couch potato apartment living! He loves to be active and be with his people:) Toys and fetch keep him plenty busy and he goes to pup daycare to play with friends his size. He is 100% housetrained with a dog door and he loves to charge around the yard in his foster home. He is good on a leash and loves walks! Zues needs a yard to run in or an exercise plan as he is a young active dog who loves to be on the go! Probably not a good match for cats.